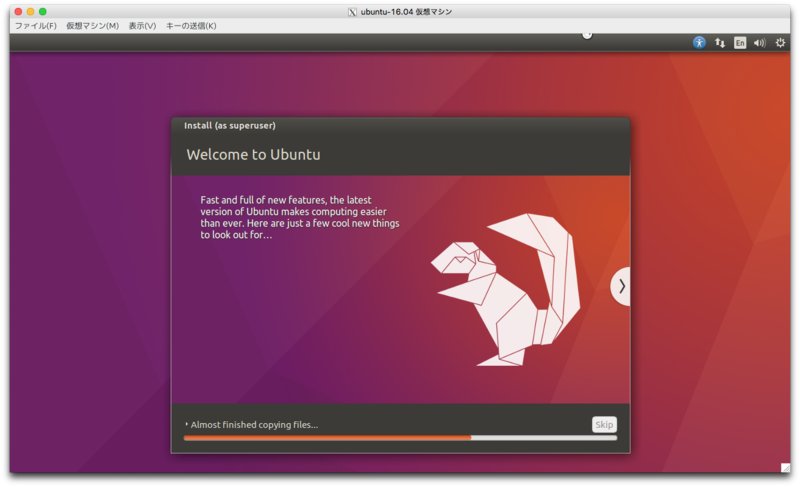 Ubuntu 16.04 LTS was released 2016/4/21. 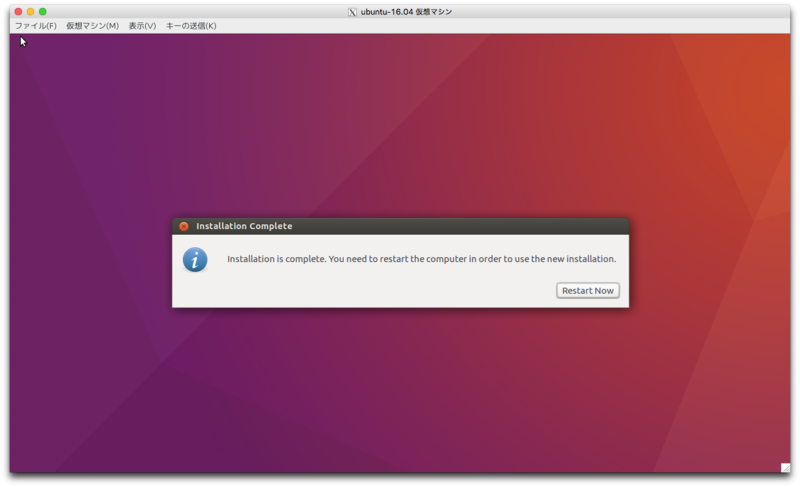 This article will describe installing Ubuntu 16.04 or upgrading Ubuntu 14.04 to Ubuntu 16.04. 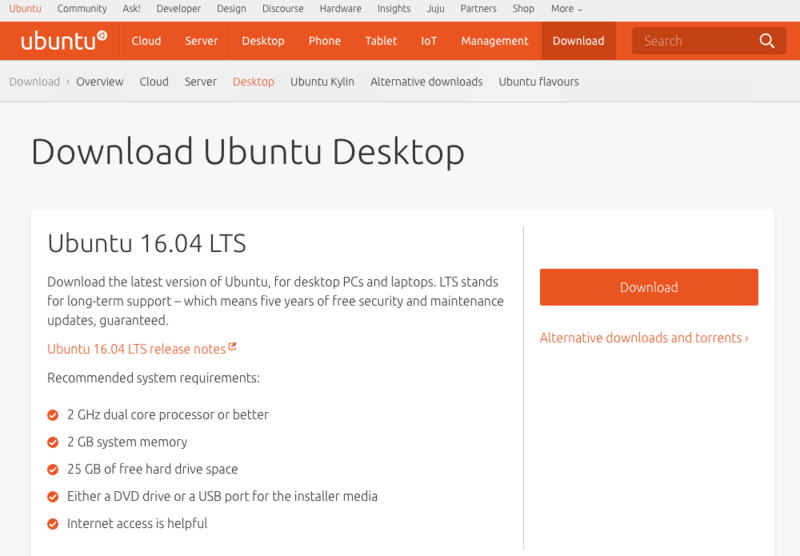 Access to Ubuntu desktop download page and press "Download". Select the price and press "Download". 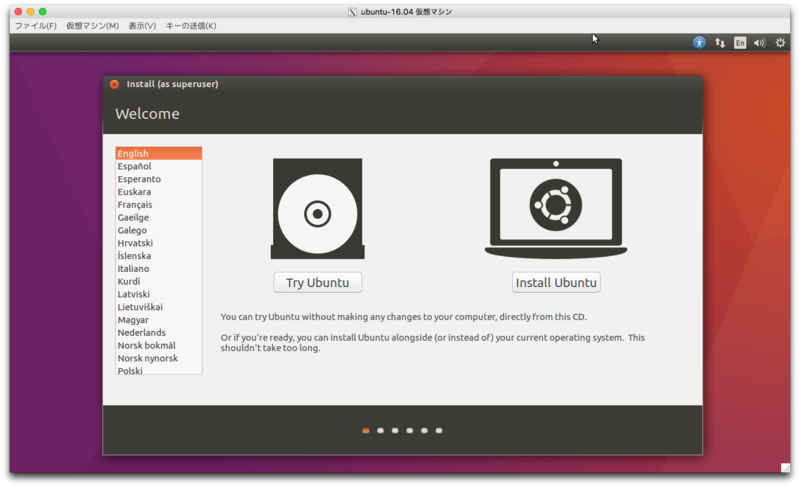 A ubuntu-16.04-desktop-amd64.iso will be downloaded. 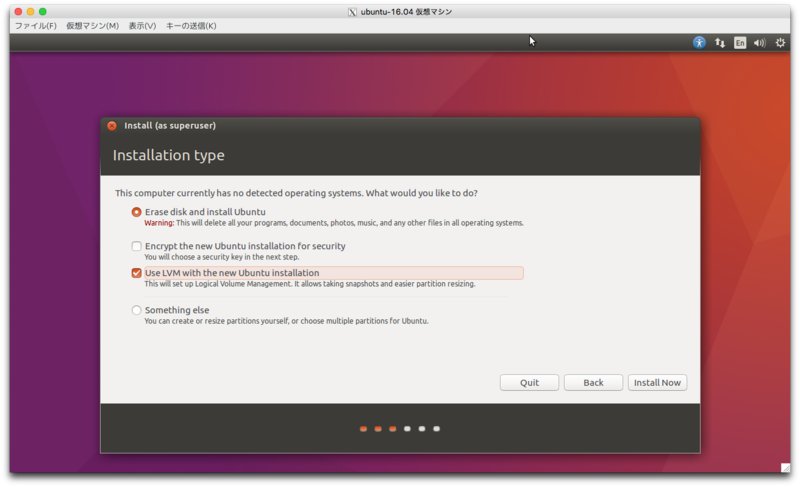 After running ubuntu-16.04-desktop-amd64.iso, select language for installation. 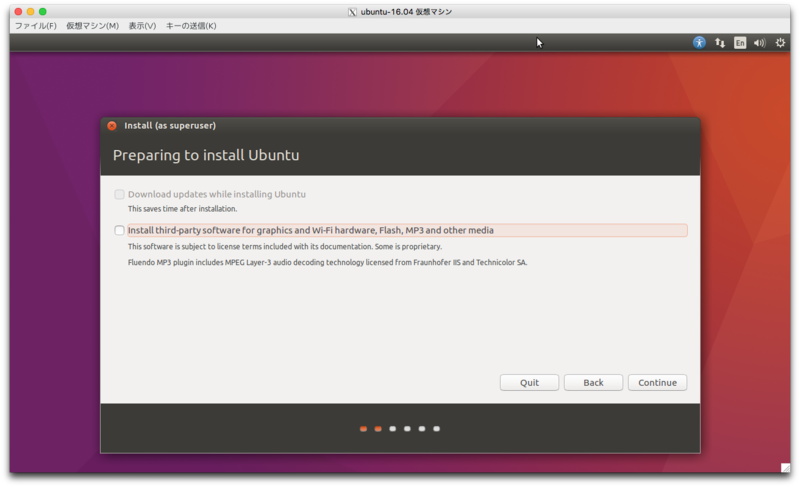 Press "Install Ubuntu". If you want codec for movie, Check "Third party software". Press "Continue". Select disk partition. If you use LVM, please check improvement for boot time with LVM. Press "Install Now". Check changes to disk. Press "Continue" and starting installation at backgound. 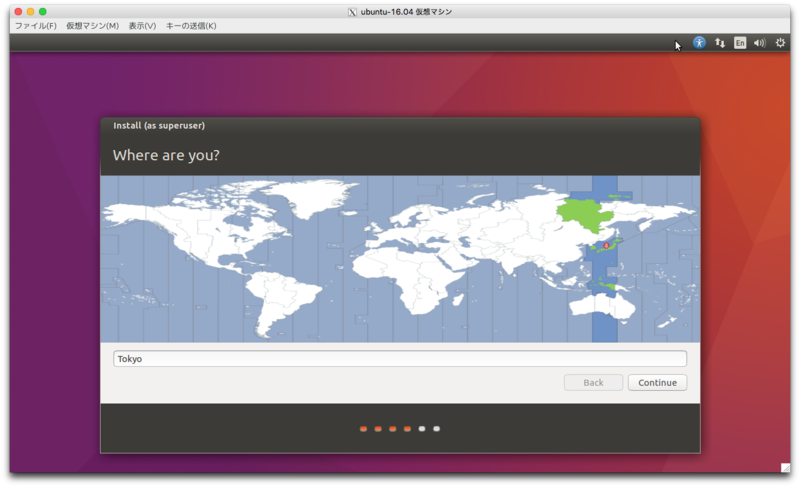 Select your timezone with pressing location on map. Press "Continue". 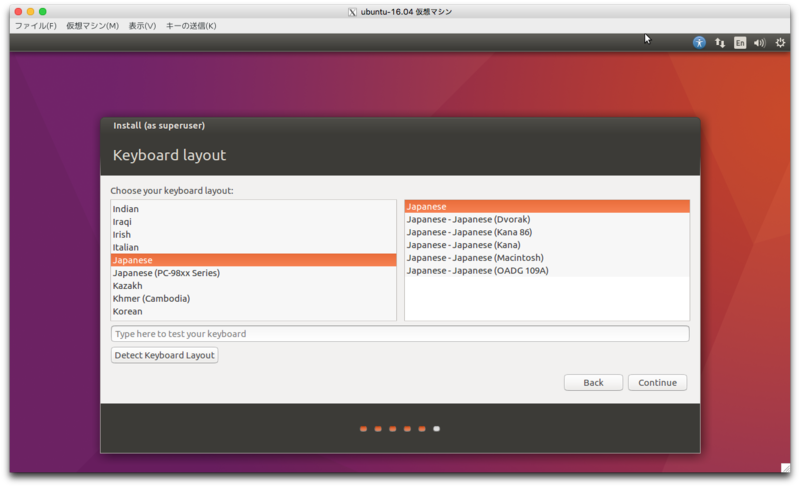 Select keyboard layout. Press "Continue". Add computer name, user name and password. Press "Continue". Installation continues for a while. Installation is completed. Press "Restart Now" and reboot. 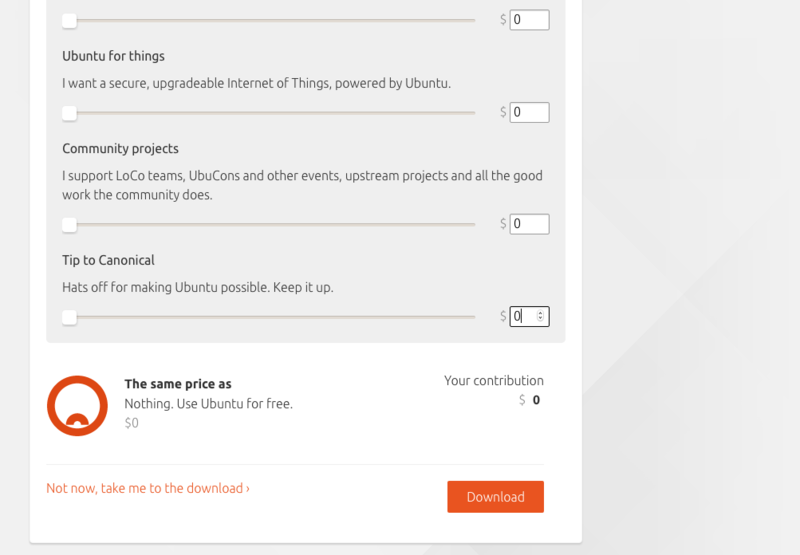 Upgrade packages of Ubuntu 14.04. Install update-manager-core and run do-release-upgrade. Press y for starting setting. If you use SSH, SSH port for installation failure will be added. Press Enter key. Press y and start to upgrade. installed. 1479 packages are going to be upgraded. 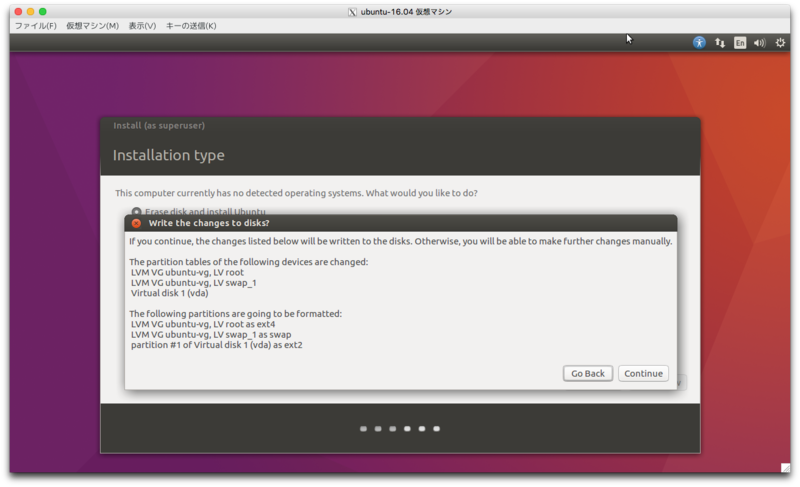 Configuration dialog of some package like libnss will be displayed and please config it with selecting yes or no. Press y for removing unused packages after upgrade. 108 packages are going to be removed. 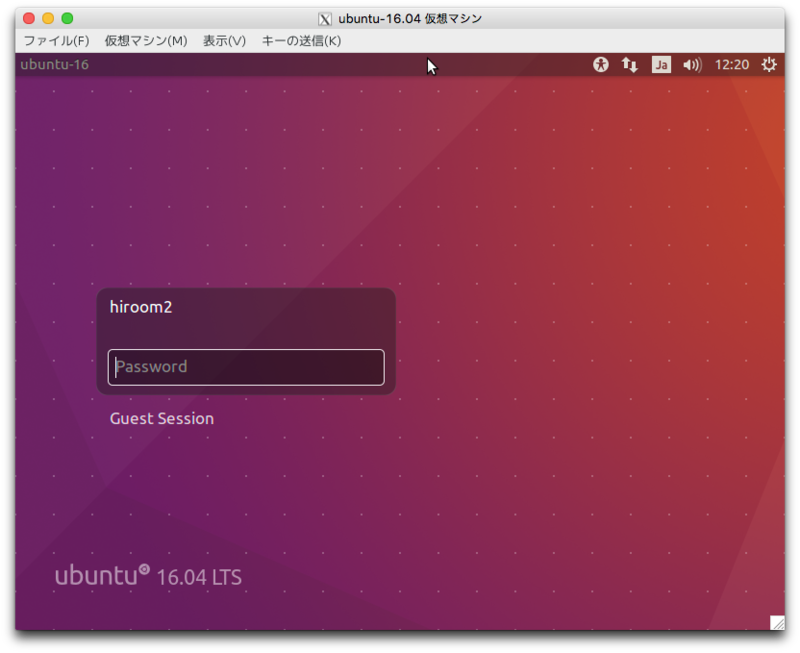 Press y for restart and Ubuntu 16.04 will start. Setting for user is as below. If you are not english people, the language support is incompleted by default. Fix incomplete language support with this. If LVM is enabled, boot speed always has 5 seconds delay by default. Fix boot speed with this. The bash prompt string on terminal is too long by default. Shorten bash prompt string with this. Setting for developer is as below. Auto update will be done on boot by default. Because this will take apt lock, you cannot run script like installing package automatically on boot. Disable auto update with this. 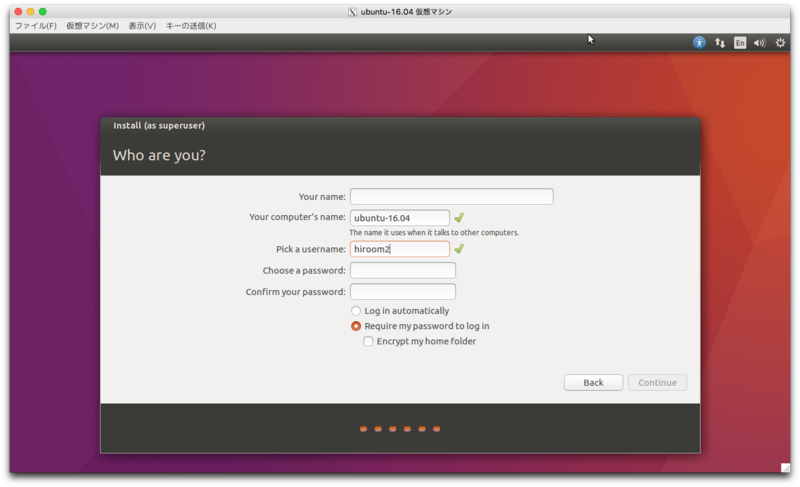 The sudo needs password authentication by default. This will prevent running script which uses sudo. Enable sudo without password with this. The apt source and apt build-dep cannot be run by default. The apt source is command for downloading source code and the apt build-dep is command for installing package dependencies. Enable apt source and apt build-dep with this. The debug symbol can debug package with GDB. Enable debug symbol with this. Main package version is as below. ZFS can be intalled with apt. Install ZFS with this. The snap package is a new package for replacing deb package. Running snap command will install snap package. Install and build snap package with this. Flatpak is simillar with snap. But Flatpak can be used on Fedora/Debian/Ubuntu. Install and build Flatpak with this.